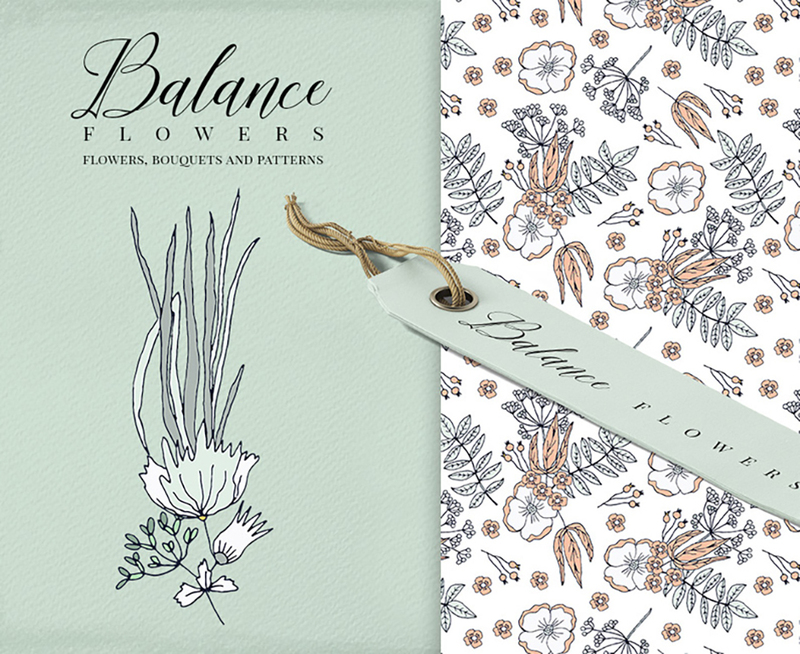 These are Balance Flowers – .PNG, .JPG and .EPS files. Ideal cliparts graphic for DIY projects, invitations, cards, wedding invitations, greeting cards, logos, cases, print design, branding, packaging, posters, wallart, blogs, website, adverstising and more. Software compatibility: Adobe Photoshop and Illustrator CS6 or newer. JPG and .PNG files will work with most graphic software. Software compatibility: Adobe Photoshop and Illustrator CS6 or newer. .JPG and .PNG files will work with most graphic software. File size is approx 62.4MB (87.5MB unzipped), offered as a single download.